Thirsty from all the Sales Kick off activities? 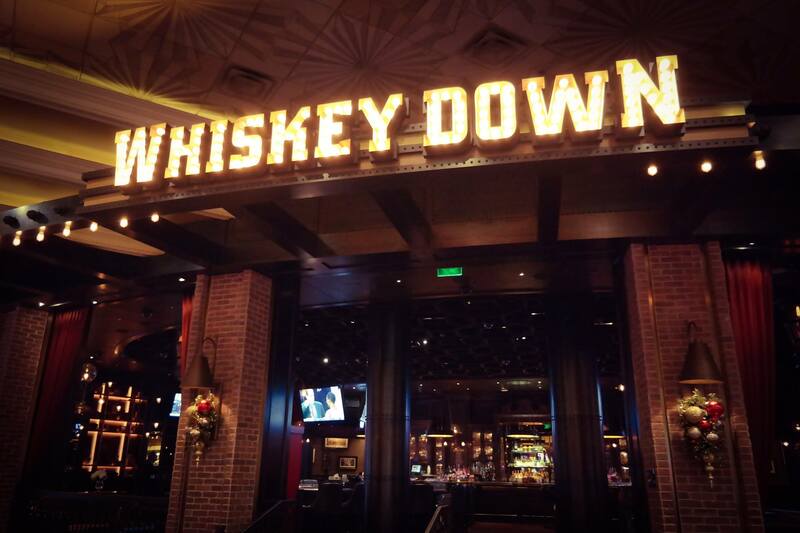 Join us for Happy Hour at Whisky Down in the MGM Grand starting at 4:30 - 6:30pm. True to its name, Whiskey Down features an impressive selection of more than 50 different types of rare and fine whiskies along with hand-crafted cocktails and other dark spirits. While this gaming lounge has plenty of action, the plush leather sofas and oversized chairs give it the vibe of a relaxing speakeasy with a vintage, industrial flair.